Stakes are high as the jury continues deliberating the guilt or innocence of Trump’s former campaign manager. Paul Manafort is being tried for a string of financial crimes. The jury of six men and six women returned to the courthouse Monday to begin their third day deliberating whether Manafort is guilty or innocent on some, all, or none of 18 counts of tax evasion and bank fraud. 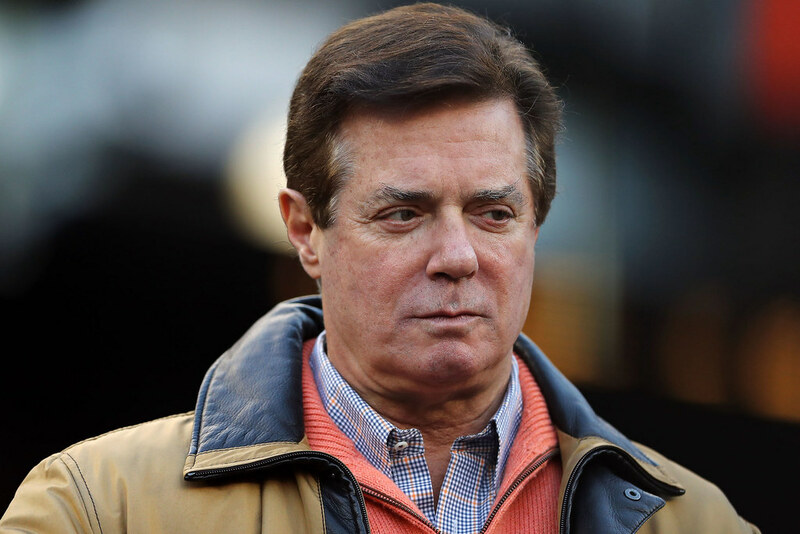 Trump’s former campaign chairman is charged with financial crimes – 18 counts of tax evasion and laundering money in foreign bank accounts. If convicted, Manafort could possibly spend the rest of his life in prison. Prosecutors and Manafort’s lawyers met in private Monday morning with Judge T.S. Ellis. It is not known at this time what they discussed as jurors began a third day of deliberations. U.S. Marshals are now protecting judge Ellis as a result of unspecified threats he has received for presiding over the Manafort trial. Ellis has also refused to release the names of jurors because of the threats. Noted Washington D.C. media outlet, Roll Call, published an in-depth article discussing the reasons why the jury has not yet reached a verdict in the trial of former Trump campaign chairman, Paul Manafort. Roll Call reached out to three legal experts for their analysis: former criminal investigator and attorney Seth Abramson, former U.S. Attorney and Deputy Assistant Attorney General Harry Litman, and an unnamed former federal prosecutor who has tried similar cases before the judge presiding over Manafort’s trial. Roll Call‘s unnamed former federal prosecutor explained that the typical rule for white-collar prosecutions is to expect one day of jury deliberation for each week of testimony. However, juries will frequently take longer in complicated cases such as this one and cases with defendants facing multiple charges. “You have to come to a conclusion on all 18 [charges],” the former prosecutor said. “In some cases, juries reach quick decisions on nearly all the charges but take a long time to decide what to do with a final charge or two that they think may not have been proven beyond a reasonable doubt,” Abramson stated.